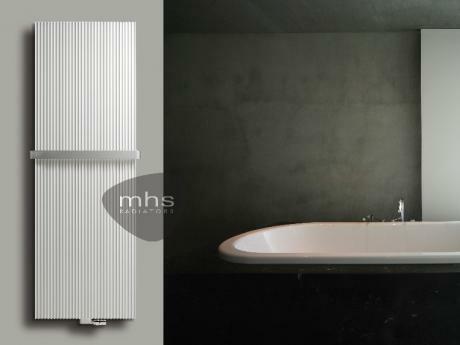 We have displayed a small number of Designer Radiators that we supply Below to households that are looking for function and style for heating their Living space. 9500 Btu Output with very econimis low water capacity Aluminium Radiators. 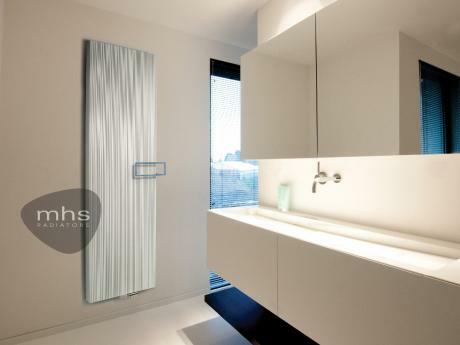 Radiator Zone is a part of Interiors by Tony P. we have Radiators on display within the Showroom. We will work with you for working out what heating requirements you will need to heat the space in question. 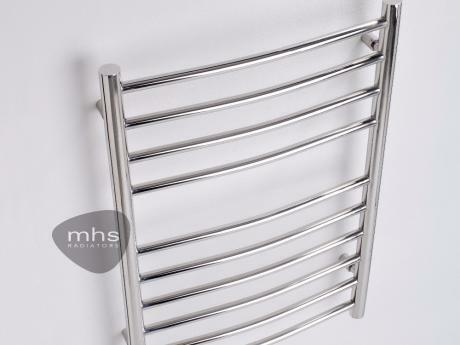 There are a few variables that dictate what you will require for the heat out put from a radiator. First of all we need to check to see what the contruction of the property is , such as cavity or solid wall construction has the cavity been insulated. How high the ceilings are and the over all dimention of the room. A south facing room will benefit from direct sun where as a North facing room will not. Windows and doors within the space as well as double or single glazed. Once we have all of the information we require we can work out what Btu Requirement from the radiators should be or a number of radiators within the space. 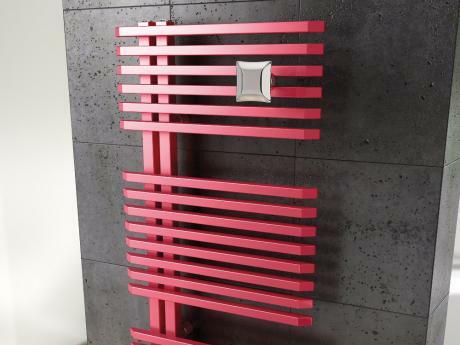 We Offer a measuring service as well as free advice on products best suited for the job.